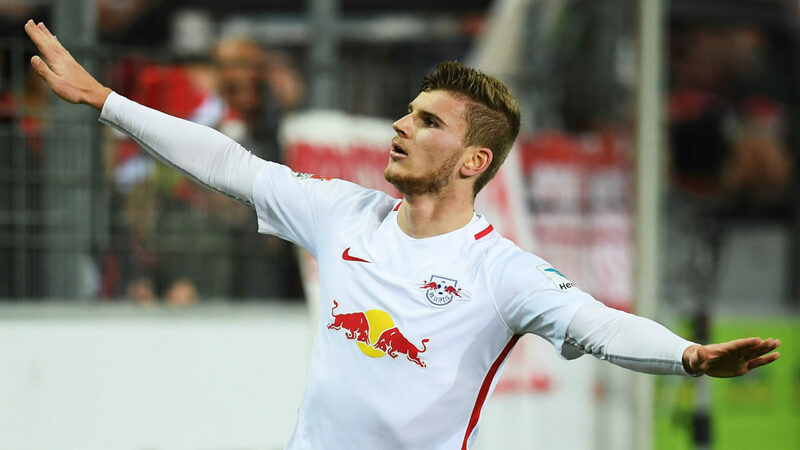 RB Leipzig CEO Oliver Mintzlaff has hinted that Liverpool target Timo Werner would be leaving the Bundesliga outfit at the end of the season. Timo Werner has been longed linked with a move to the Merseyside outfit as the Reds team made efforts to land him in the last January winter transfer window but it failed as the club insisted on his stay. However, the Bundesliga chief has now hinted that Timo Werner might be parting ways with the club as they have received a number of interests coming in for his signature. Liverpool boss Jurgen Klopp is reported to be a big fan of the 22-year-old and will be ready to land him in the coming summer transfer window. The German outfit have therefore stated that Timo Werner will only be allowed to leave the club for a fee of £51.5 million as he is well valued and has a number of interests on the table. 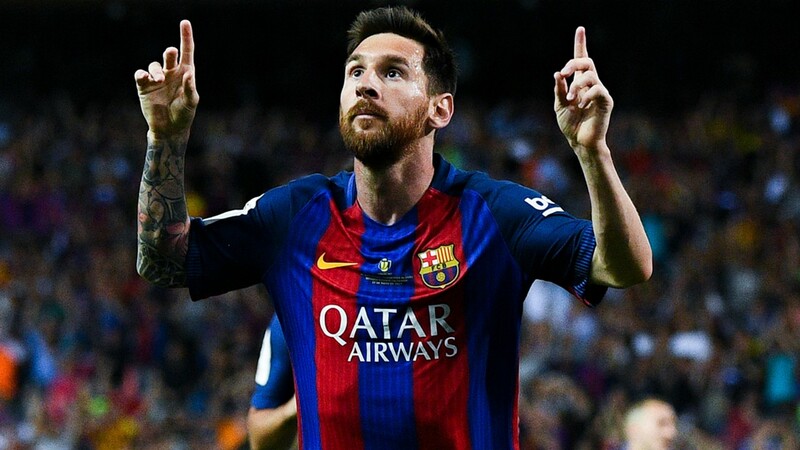 Bundesliga giants Bayern Munich are reported to be interested in the star player and are ready o do all in their powers to land the player ahead of the coming season. It is therefore suggested that the decision would be left to the player to make.